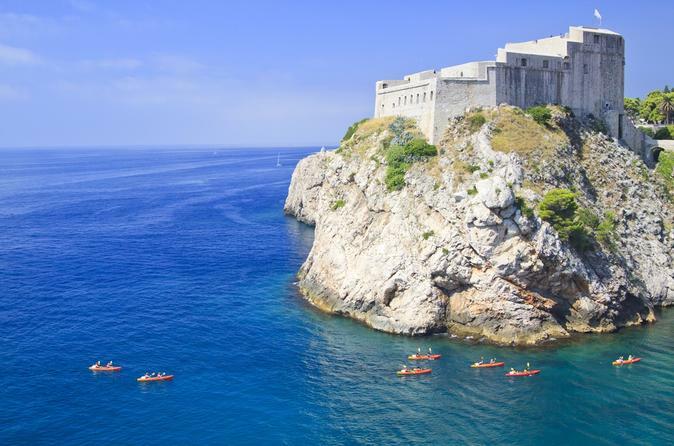 Set out into the clear blue sea on a small-group kayak trip for an unforgettable view of Dubrovnik. Paddle along the impressive city walls until you reach Betina, a cave beach, where you can snorkel and explore the marine world on this half-day tour. No experience is necessary, as you will receive training on how to kayak and snorkel safely! This small-group tour ensures a memorable and personal experience. On this Dubrovnik shore excursion, enjoy a fabulous view of the city as you ride a cable car up Mount Srd. 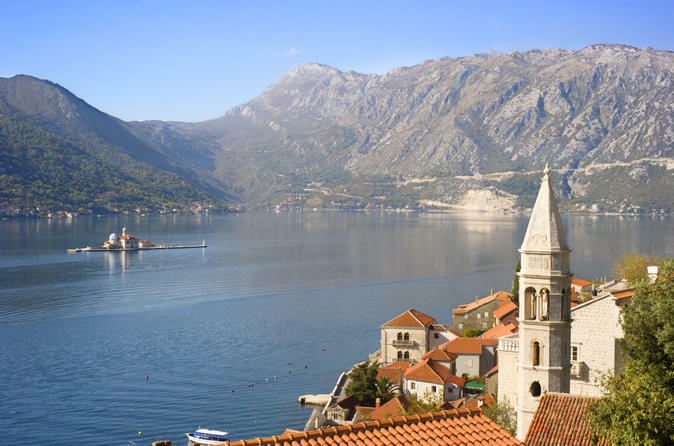 After admiring the panoramic vistas of the city and the Adriatic Sea, head back down for a walking tour through the UNESCO World Heritage-listed Old Town. 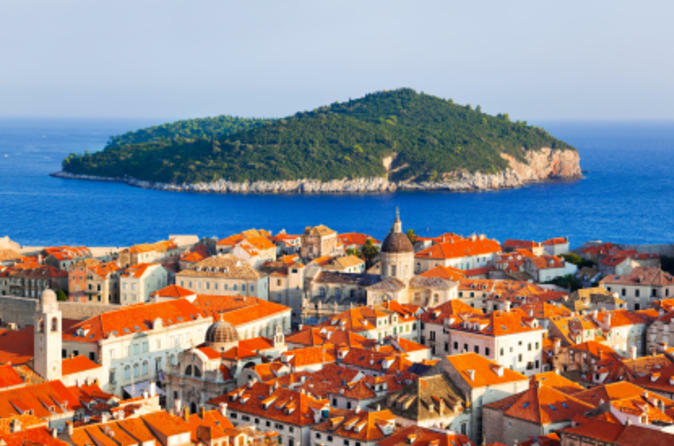 Follow in the footsteps of your favorite 'Games of Thrones' characters on this Croatia combo — it's a Viator Exclusive that you won't find anywhere else. When you join your expert guide in Split, discover the fictional city of Meereen while visiting the mountainside fortress of Klis and the UNESCO-listed Diocletian's Palace. 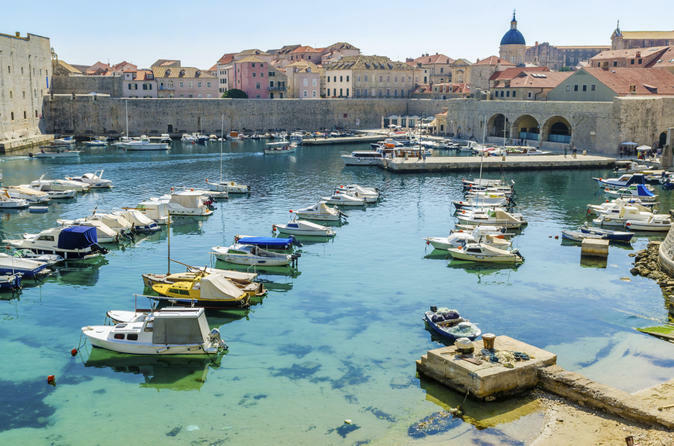 On another day, head to Dubrovnik and hear insider gossip about the series as you explore the UNESCO-listed Old Town, Lovrijenac Fortress and more. Please note: Depending on tour availability, you can choose which days and in what order you wish to take the tours to suit your schedule. 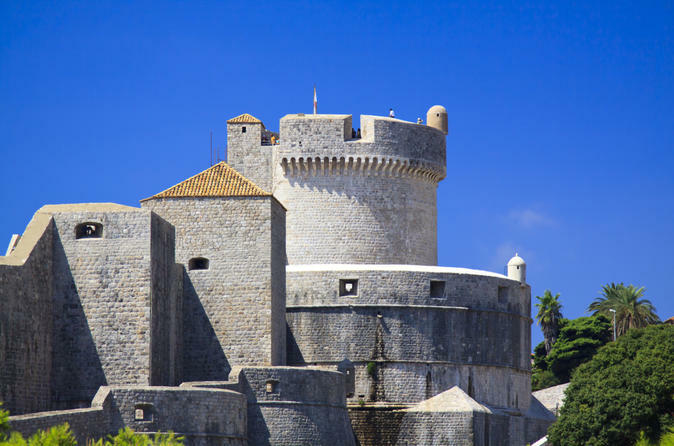 When your cruise ship docks in Dubrovnik, head out on a private shore excursion to explore the seaside resort town of Cavtat and the Old Town of Dubrovnik. Your private guide will take you to a scenic viewpoint, where you'll have a beautiful panorama over the city and the Adriatic coast. Discover the pretty town of Cavtat and stroll along its lovely seafront promenade. 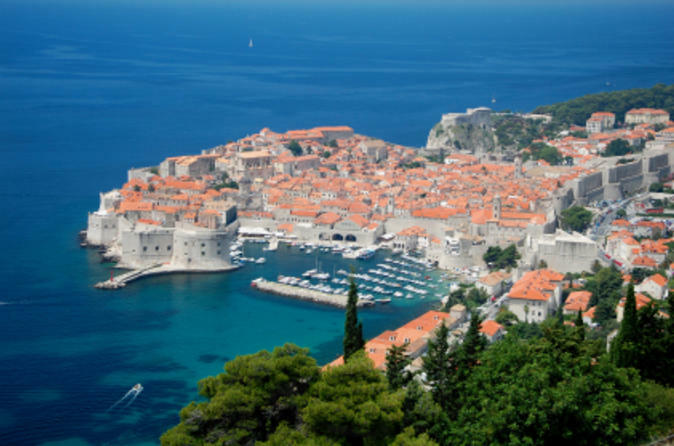 Then visit the Old Town of Dubrovnik, where your private local guide will tell you interesting facts about the history of the city. Please note: Depending on tour availability, you can choose which days and in what order you wish to take the tours to suit your schedule.